1. Australians - get your fingers on the pulse! 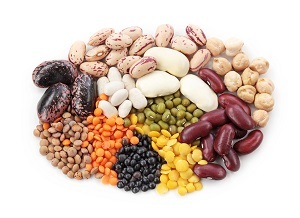 Global Pulse Day is being celebrated across the world this Saturday, and GrainGrowers, is urging Australians to consider the humble bean and include more pulses in their daily diet - not just for the range of health benefits pulses have to offer, but also to improve soil quality in Australia. 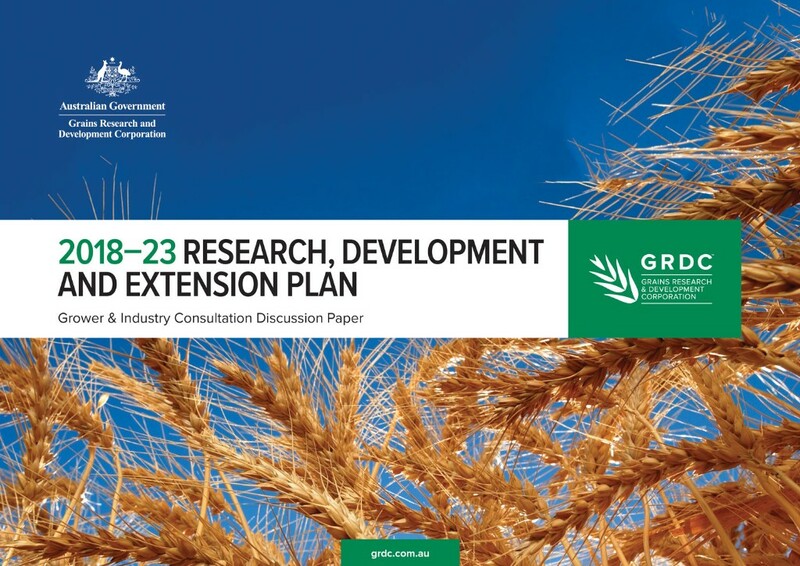 Growers have until 16 February to provide their thoughts on the Grains Research and Development Corporation’s investment priorities for the next five years and beyond, following the release of the discussion paper in January. The feedback will be used to shape the GRDC’s next Strategic Plan 2018-2023. Growers can have their say direct to the GRDC. Alternatively, GrainGrowers has released a survey to collate grower member feedback which will be provided to the National Policy Group meeting next week and to GRDC. GrainGrowers has backed the mandatory Port Terminal Access Code in responding to the Review of the Competition and Consumer (Industry Code – Port Terminal Access (Bulk Wheat)) Regulation saying the Code is necessary to support fair and transparent access to port terminal services and should be retained. 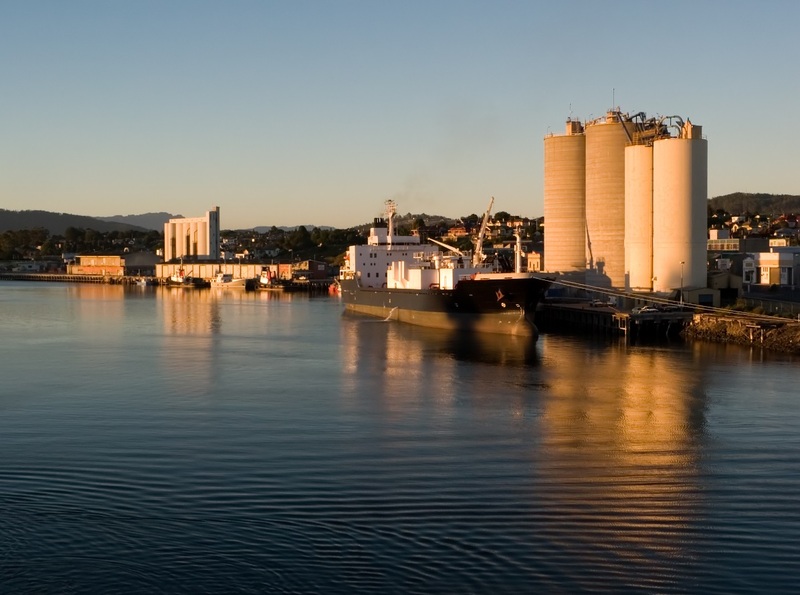 In a submission, GrainGrowers stated the Code provides assurance to growers that there is a framework with independent oversight in place to encourage competition and monitor performance at ports. In this, GrainGrowers endorses the view of the Australian Competition and Consumer Commission and supports it continuing to monitor performance and to review exemptions to ensure they remain appropriate. GrainGrowers CEO David McKeon today addressed the Australasian Agricultural & Resource Economics Society's 2018 Conference in Adelaide about the evolving market for Multi-Peril Crop Insurance (MPCI) products in the grains industry. Mr McKeon discussed feedback from grain growers about the practical realities of the MPCI products currently on the market. 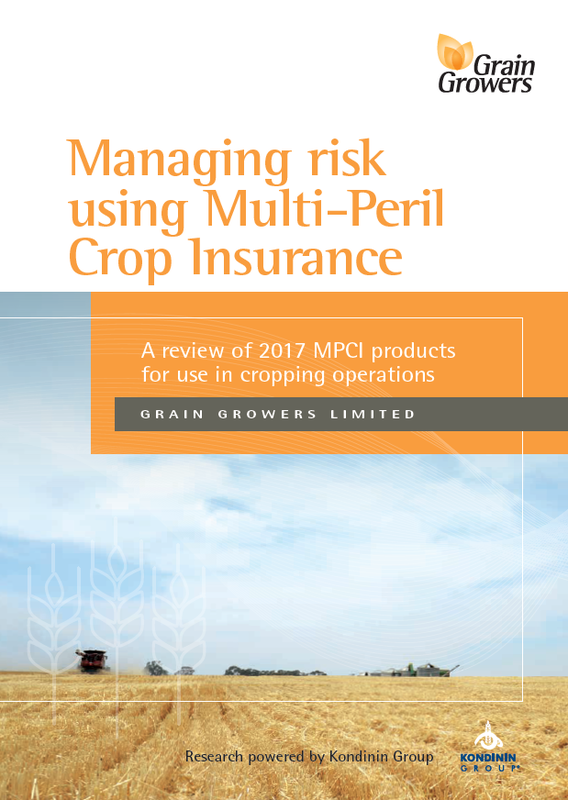 GrainGrowers' survey of grain farmers last year found that while 79.3 per cent were aware of MPCI products, only 12.7% were considering taking one out. The biggest factor influencing this decision was the cost of premiums with most farmers believing there was a role for government in the form of tax incentives. in Moree, NSW last year, and was a great success. 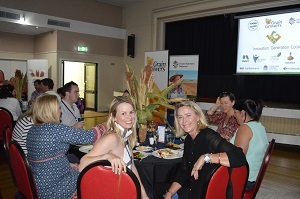 Grower Group, Facey Group, has teamed up with GrainGrowers to bring local young farmers and agribusiness people in the WA wheatbelt together on 22 February for a program of networking and discussion at the first IG Local in the state. Future Farmers Network, which is focused on building engagement and networking of young people in agriculture is also supporting the event. More than 50 eager young farmers and agribusiness people from as far away as Williams and York are expected to attend the event which will be held at Wickepin Community Centre. Bookings are filling up fast and can be made online.